Being a first time mum, you always take on board as much experience from others as possible. However!! I have never felt so much pressure as I did with some of the midwives! Don’t get me wrong, I think midwives are incredible & they have to follow NHS guidelines for mums and babies, but the pressure to breastfeed was so much. I had a c-section due to my daughter deciding to flip round at 37 weeks. Being told to lie on my side to breastfeed after having major surgery was not fun! 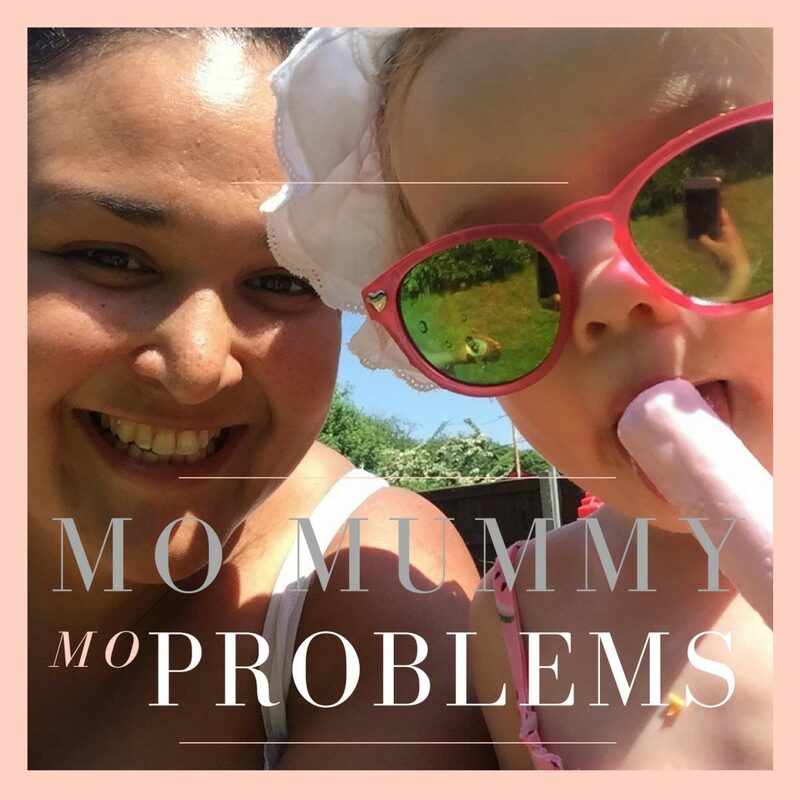 The pressure as a new mummy is so intense & that had such an impact on how I grew as a mummy. The pressure I put on myself really did tumble into how my anxiety progressed. Feeling like a bad mum if I didn’t feed my baby every 4 hours & waking her every 4 hours was so horrible. Again, midwives have to advise this but! I understood with my baby being just 5lb 8oz but the guilt was so heavy. ‘Trust your own instinct!’ After a while of struggling to try to breastfeed a baby who couldn’t latch on properly, I went to the bottle; best thing I’d done. I also expressed for a couple of weeks. Even while sat with a FAB supporter (family & babies) watching my breastfeed she applauded the bottle! Knowing how hard id tried! What I am trying to say is don’t let the pressure build on you. Trust in yourself. If things don’t happen bang on time then don’t panic. I have to say this to myself every day being such an organised person! Seeing mums close to me who are relaxed & have chilled & happy babies, makes me think why couldn’t I be like that! My daughter is amazing don’t get me wrong! I know I could have saved her a lot of stress through & myself if I’d had gone a different route. A calm one! Hindsight is a beautiful thing! Just be you; trust in yourself! You’re an amazing parent. You are helping a human to grow!! If I’d have had this drilled into me at the beginning, maybe I wouldn’t have gone down the route of so much anxiety & PND, but it’s built me to be me now; a progressing & successful mummy.